BAGUIO CITY – The Police Offices from the province of Abra, Ifugao, and Kalinga, and the City of Baguio have partnered with NEDA-CAR to raise awareness of the renewed pursuit for Cordillera autonomy and gain the peoples’ support. On January 16, 2019, the RDC Executive Committee approved the list of proposed projects of NEDA-CAR in its Social Preparation of CAR into an Autonomous Region (SPCAR) program. The Police Offices responded to the call for proposals of NEDA-CAR in December with several work plans for information dissemination on autonomy. The proposals varied from 1-day seminars to barangay and door-to-door visits. 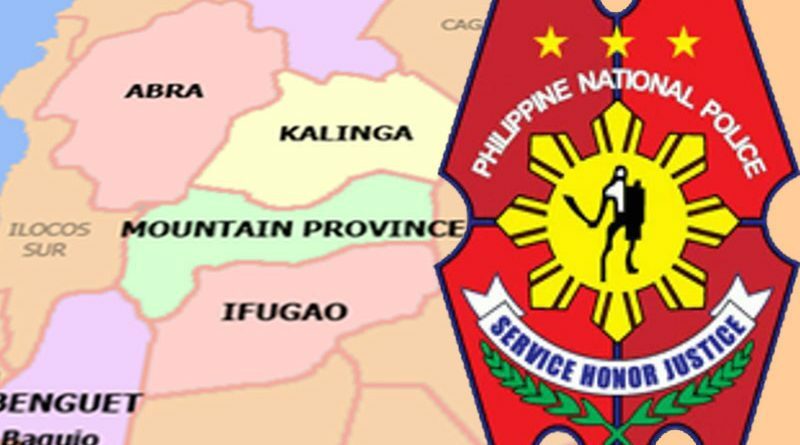 The Baguio City and Ifugao Provincial Police Offices plan to focus on orienting uniformed and non-uniformed personnel within their offices. 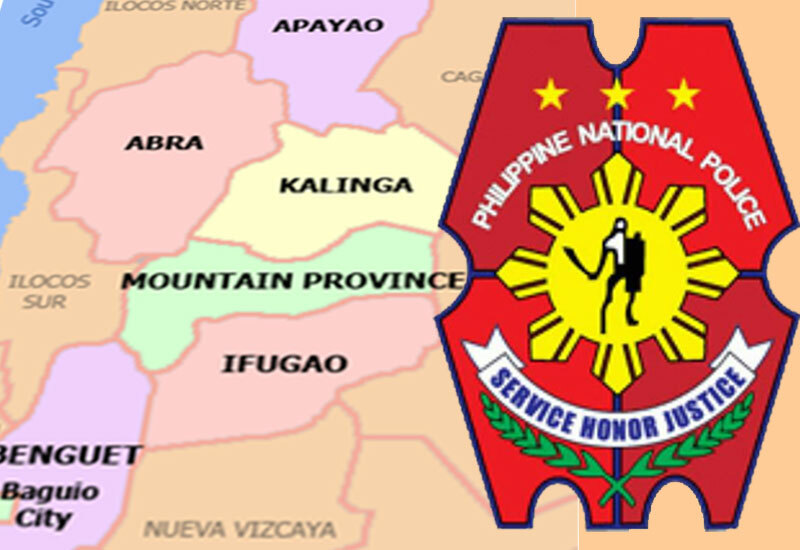 On the other hand, the Abra and Kalinga Provincial Police Offices plan to include autonomy information drives in their visits with barangay officials and its residents. NEDA and the Police Offices estimate to reach a total of over 5,000 Cordillerans through these partnerships.